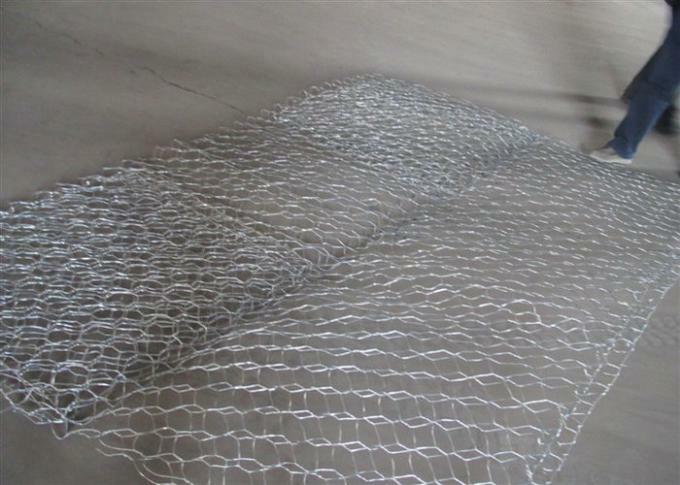 (1) Galvanized steel wire: diameter 2.0MM-4.0MM, tensile strength >350Mpa, hot dipped galvanized zinc coating:35-50g/m2 high zinc:240g / m2. (2) Zinc 5% Aluminum - wire diameter 1.0MM-3.0MM, tensile strength >350Mpa. 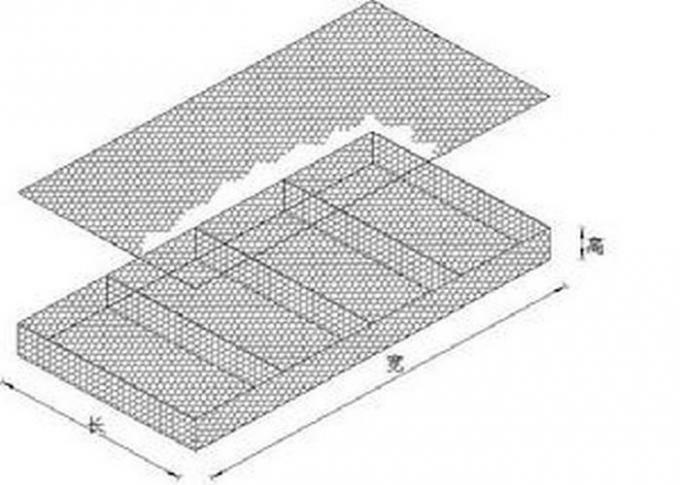 Mainly used for river channel, bank slope, slope revetment structure. 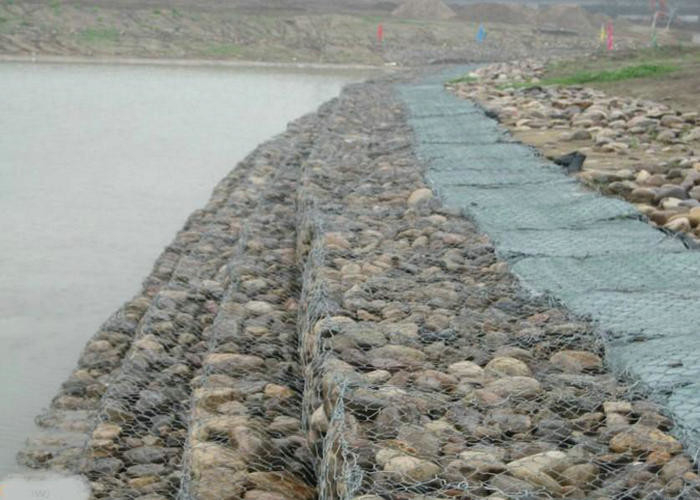 Can prevent the river flow, waves hit and damage, and achieved the natural convection exchange between water and the soil under the slope function, achieve the ecological balance. On the slope planting green can add landscape and greening effect.